Krista has an impactful career as a celebrity make-up artist and a motivational speaker. Robin has over 30 years experience in corporate and charitable event planning and coordinating. Together, as Elopement Specialists, they formed Pop-Up Weddings by KIS (Keep It Simple). It’s the new way to elope; it’s fresh, it’s simple, it’s affordable…and it’s all about you! These two are passionate about planning, coordinating and presenting non-traditional and personalized nuptials. Your ceremony can be customized to celebrate your love in ways that are uniquely you. 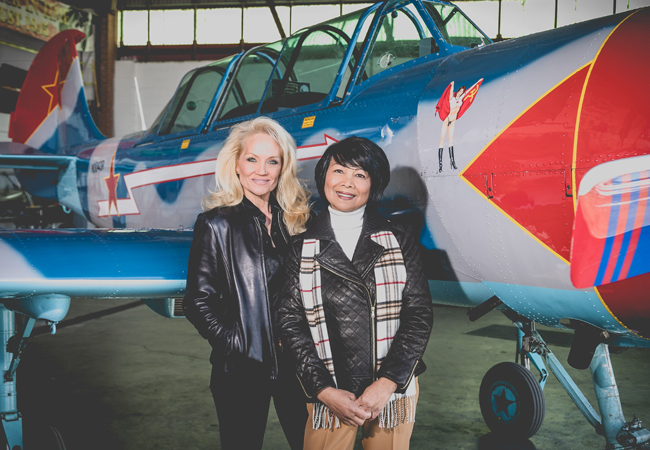 KIS Pop-Up weddings can meet the needs of an aviation buff to a romantic, with vows taken on a covered bridge, or in a hundred year old barn, or a classic stylish venue. 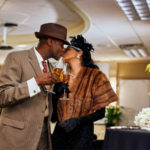 KIS Pop-Up Weddings are stress-free, memorable themed celebrations at a fraction of the cost of a traditional wedding. The ceremonies come complete with an officiant, photographer, cake and celebration toast. Make one call, and get one great wedding! 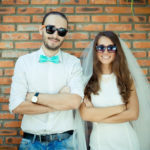 For more information on KIS elopement style weddings, visit their website at apopupwedding.com, and also follow them at facebook.com/apopupwedding.